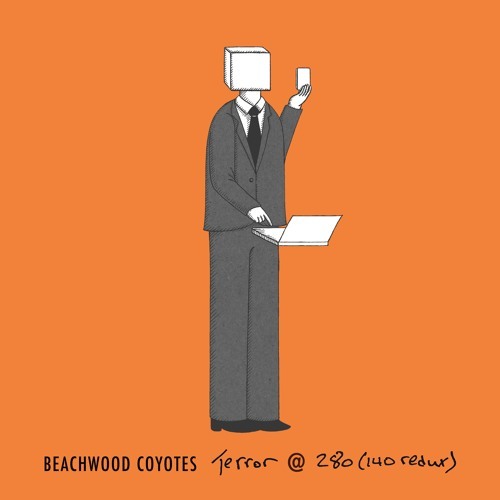 Home / Beachwood Coyotes / brand new / brand new artist / música / Beachwood Coyotes Unveil New Single "Terror"
Beachwood Coyotes Unveil New Single "Terror"
LA-based indie-rock band Beachwood Coyotes have just unveiled their brand new single Terror. I'm loving this release guys. Terror is a very cool piece of indie pop music with a highly infectious laid back vibe. Really enjoying how Jason's smooth vocals flow over the piano and drums-based melody and sound so inviting. The sun-soaked guitars add that perfect summer vibe to the song and it just makes me feel super relaxed. Stream it below!